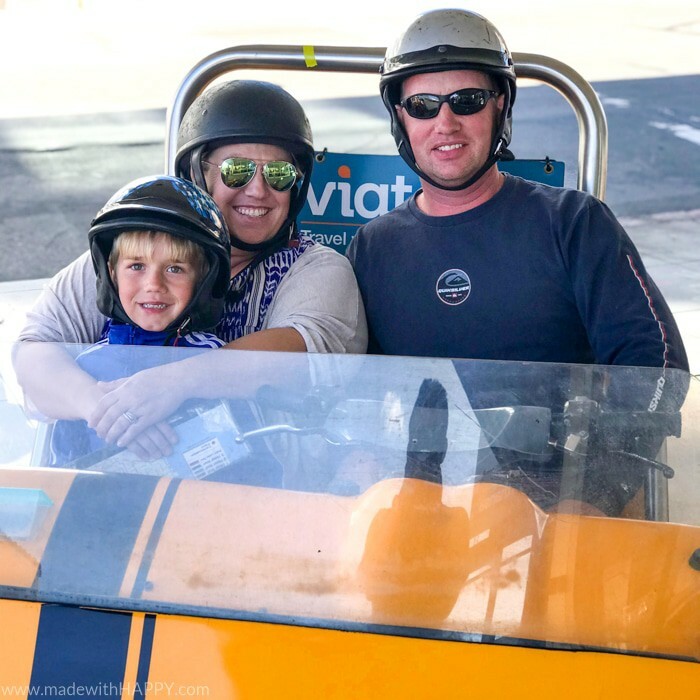 San Diego is such a beautiful town to visit and there are a ton of things to do in downtown San Diego specifically, that we are excited to share some fun tours to really get out and see downtown San Diego. 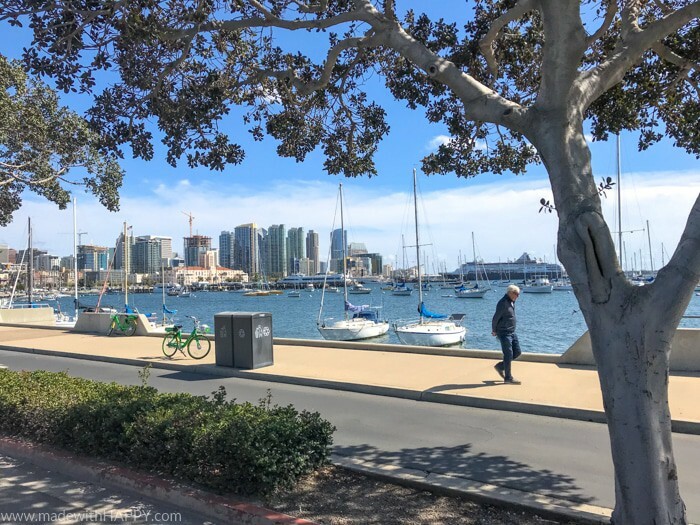 Being a native San Diegan, and a lady about town :), I often get asked about things to do in San Diego. San Diego is truly one of my favorite cities. Not only because its my hometown, but there are so many awesome things to do and see throughout the year. 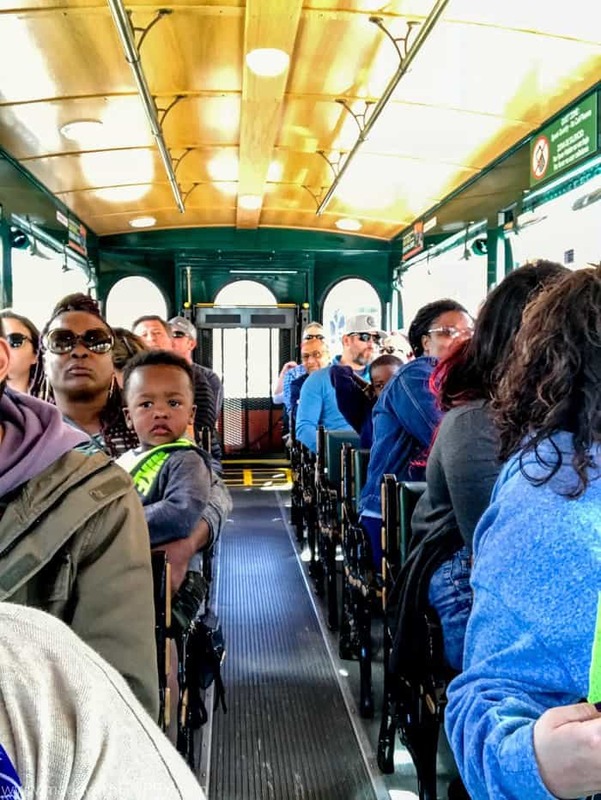 We teamed up with TripAdvisor for this post because city tours, activities and attractions are their jam. 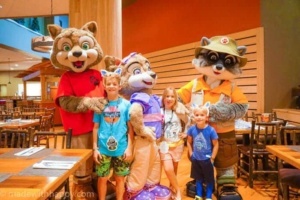 They are the world’s largest provider and have over fifty thousand bookable experiences in over twenty five hundred destinations. 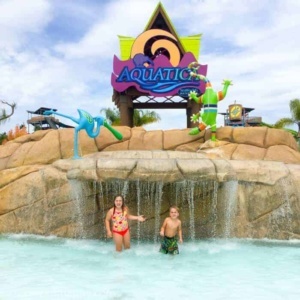 My favorite part of the site is that you can not only find something you want to do, book it right then, but that they have reviews of the attraction so you know what you’re getting into and minimizing the risk of getting a lemon. 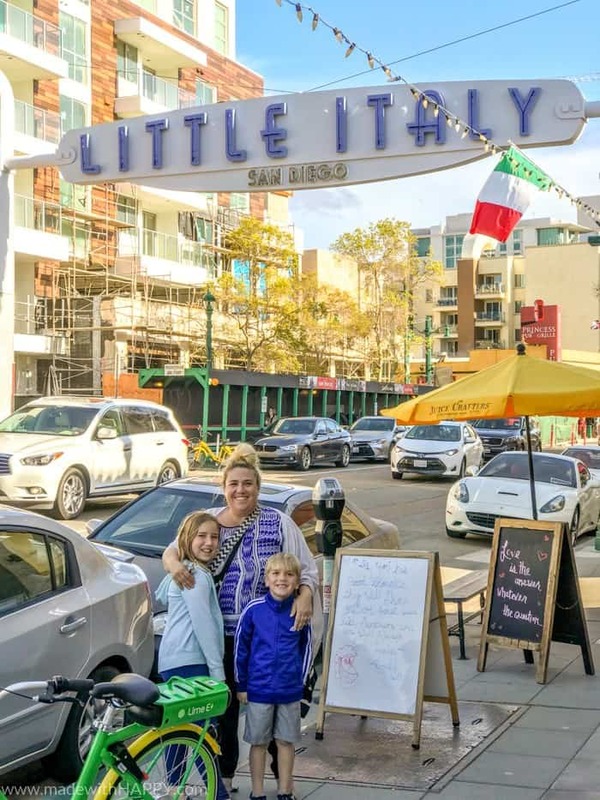 This past weekend we found ourselves downtown and so we hopped on TripAdvisor.com for things to do in downtown San Diego. We found a ton of tours, and so we booked two right there online. 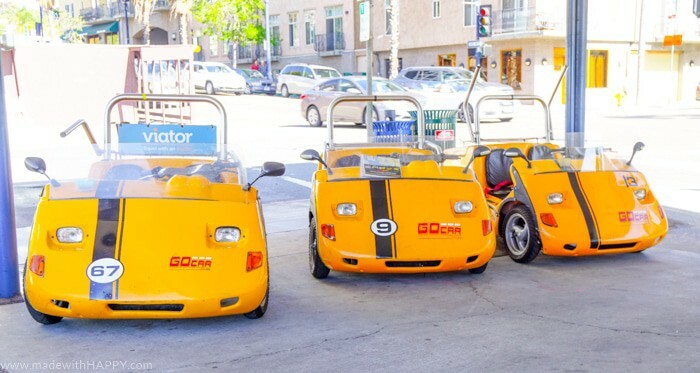 The first was GoCar Tour in these sweet little yellow vehicles. They look like a go-kart from the outside, but drive like a motorcycle. These were really fun to ride around town in. You have to be 21 and a licensed driver to drive. Children must be over the age of 5 to ride in it. They have a GPS guided tour program which was super cool. 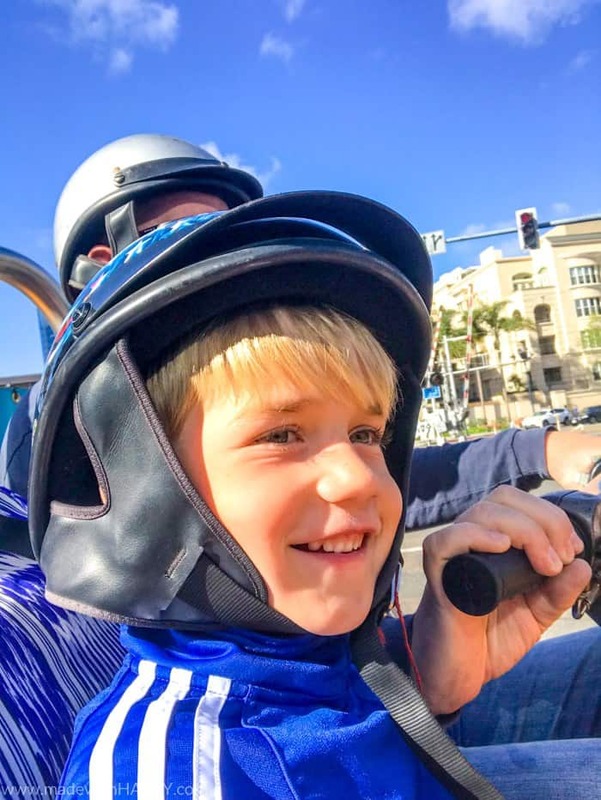 It will take you around town on a specific path telling you about landmarks and the sights, or if you go on your own path, it kicks on based on your GPS telling you about the sights at that location. We did the hour tour and that was great for seeing and riding around town, but if you want to stop anywhere along the tour, I would definitely rent it for longer. 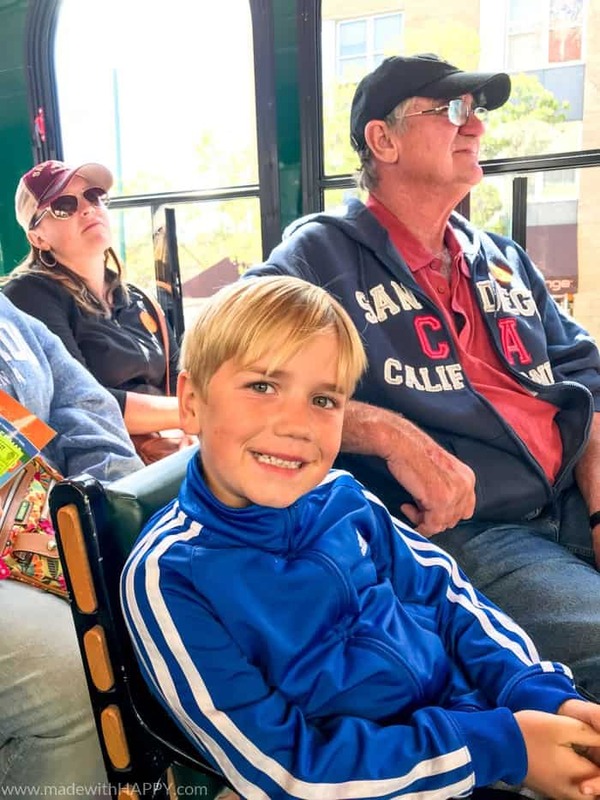 The second tour we took was the Hop-on, Hop-off Trolley Tour. 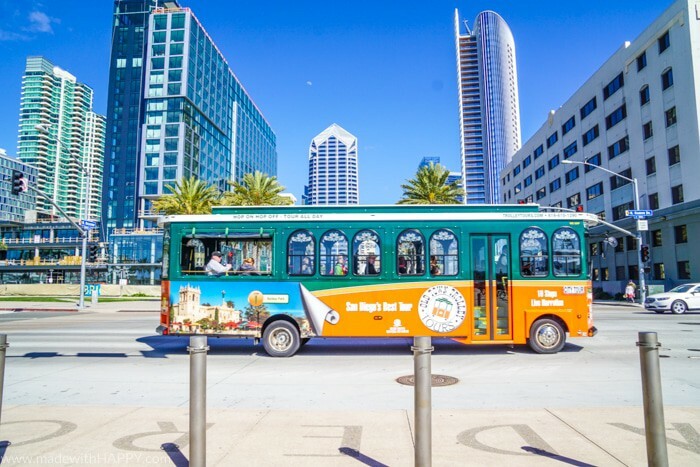 If you want to see and explore all that downtown San Diego has to offer, this is the tour! It has 10 stops in all the best places around San Diego. 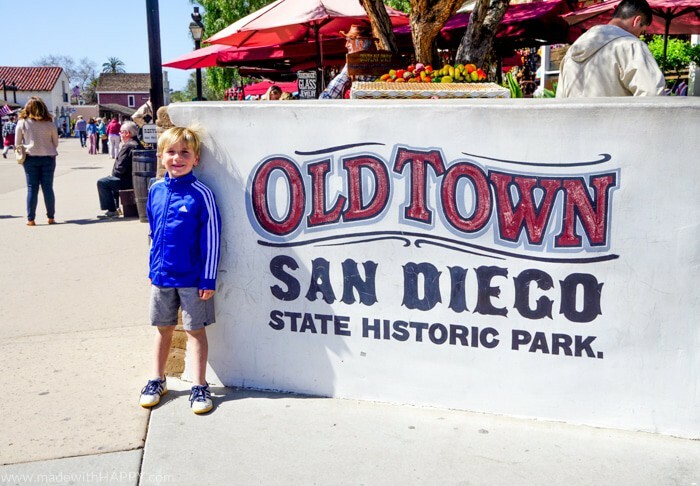 Old Town State Park – This was the first settlement in all of the West Coast and so its rich with culture and the food is AHHHH-MAZING. Seaport Village – Shopping dinning area of town along the water. 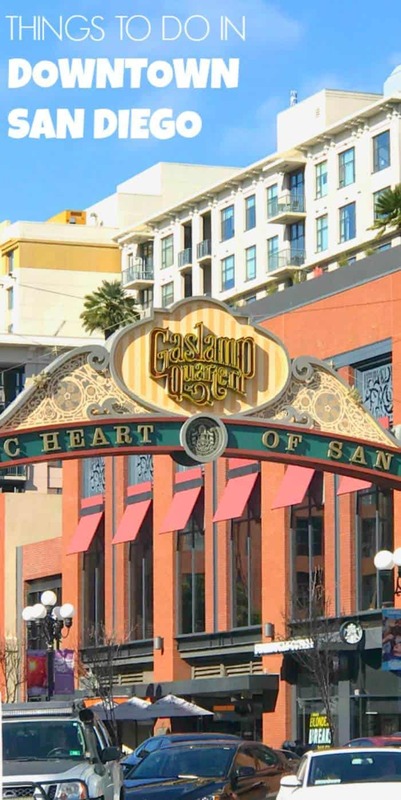 Horton Plaza – A city park and outdoor mall in the heart of downtown. Coronado/Mc P’s Irish Pub and Grill – Coronado is the island across the bay from Downtown. We absolutely loved this tour. 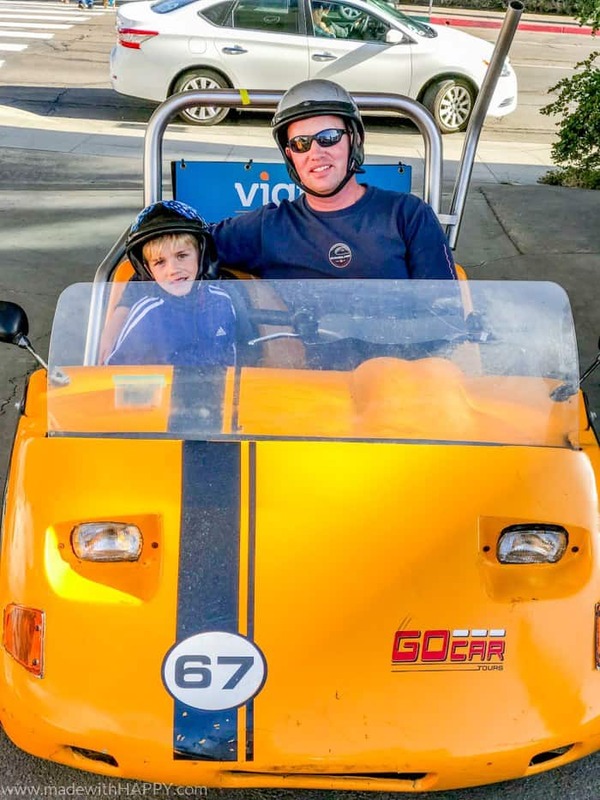 The drivers were super knowledgeable about all kinds of sights and areas of town. 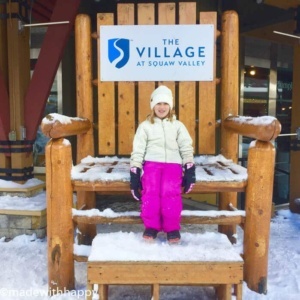 You can ride the full tour for two hours learning and seeing all the stops, or you can get on and off at any of the stops along the way. 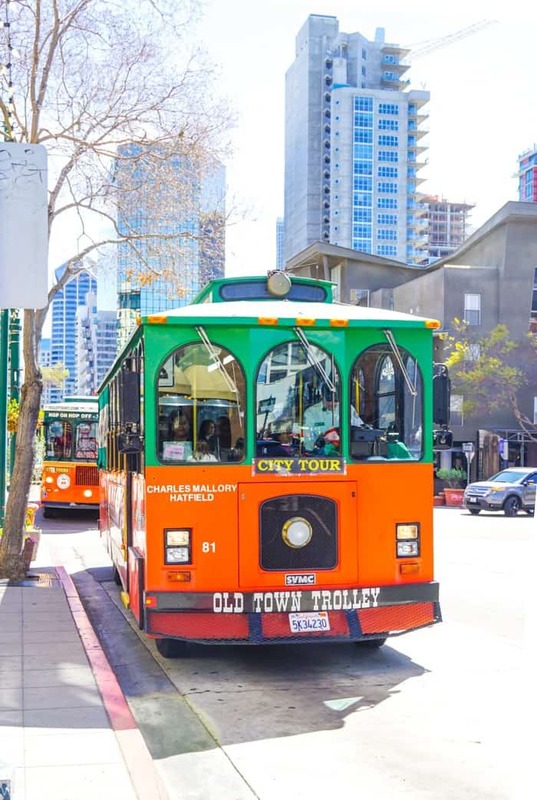 For a first timer to Downtown San Diego, I would definitely recommend getting a one or even a two day pass because its that good, and a great way to get around town. 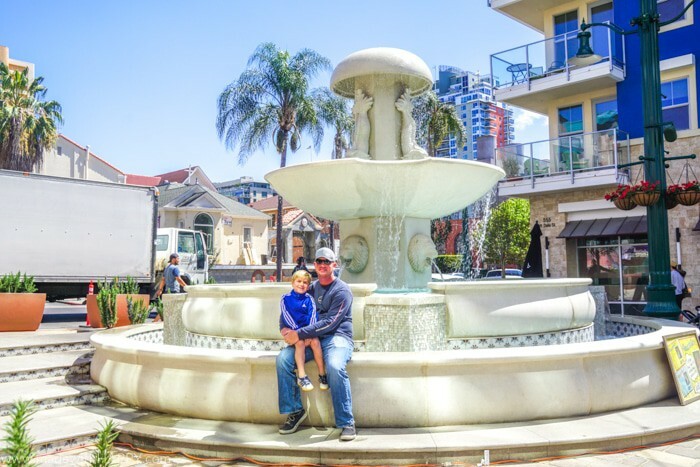 Downtown San Diego is such a fun lively place, that I hope everyone gets to enjoy at some time in their life. 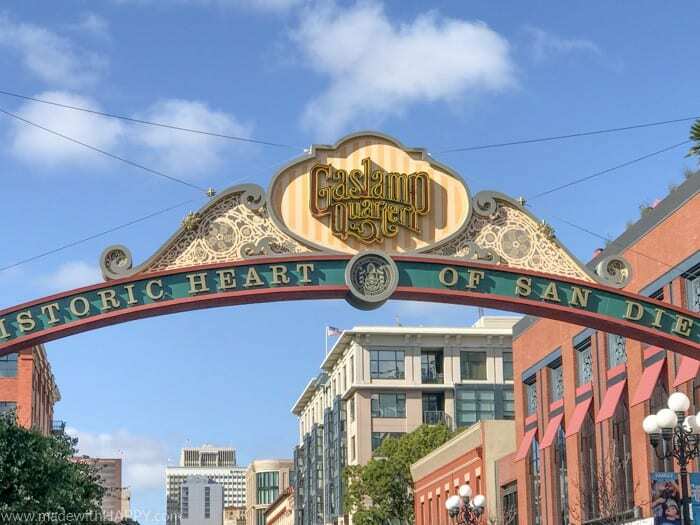 There are so many things to do in downtown San Diego alone, let alone the rest of the county. When you do visit, don’t forget to book all your tours, activities and attractions through TripAdvisor.